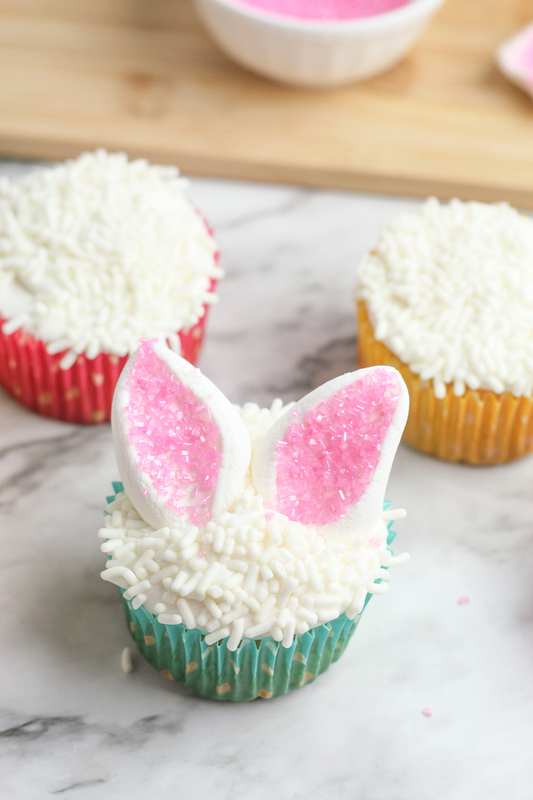 These Easter Bunny Cupcakes would make the perfect dessert for your Easter celebrations! 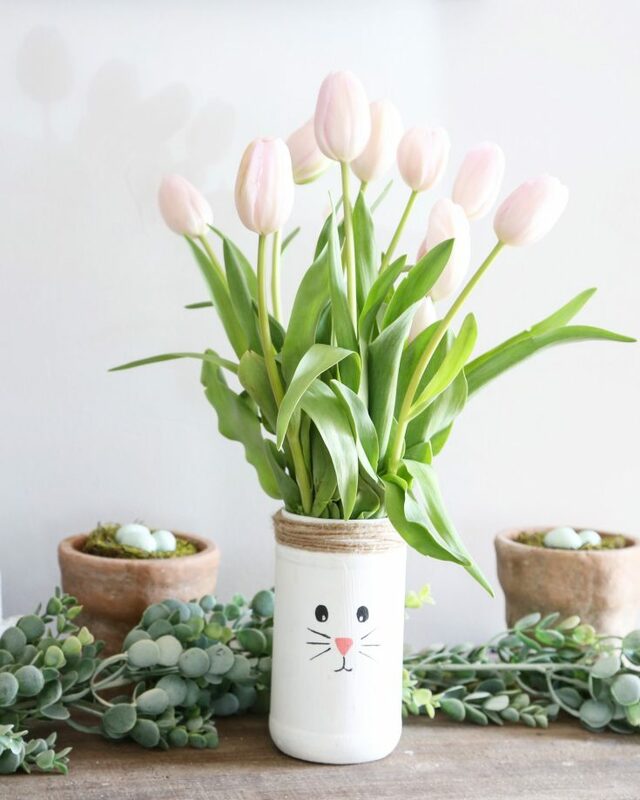 Around here we love to celebrate all of the holidays. 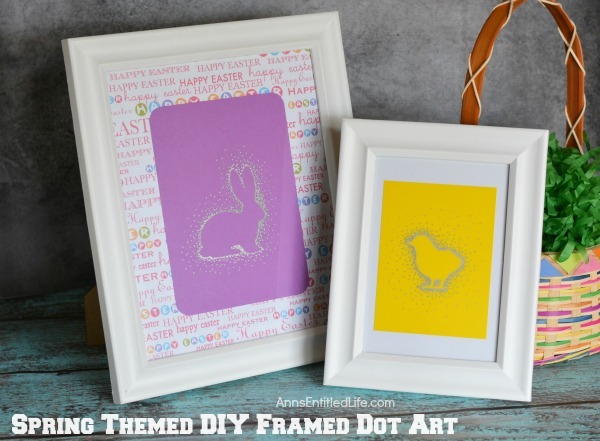 From Easter to Christmas and everything in between! My love of holidays has been passed down from my mom. 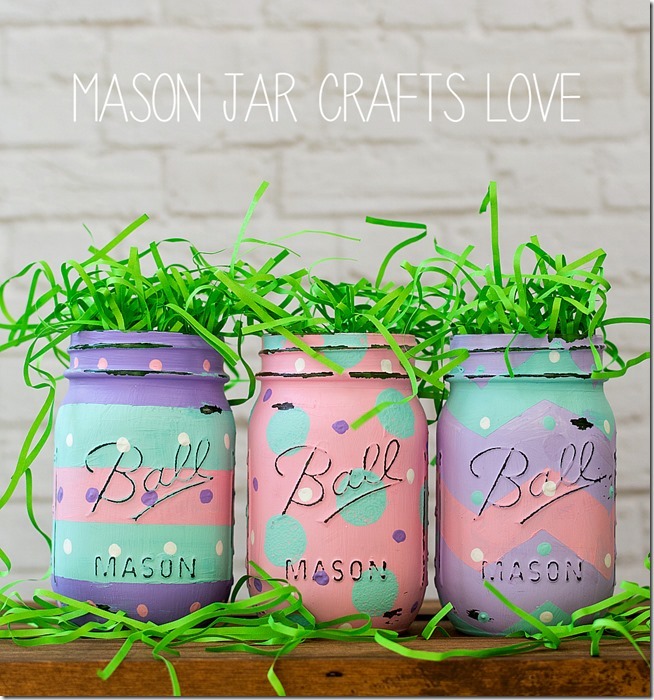 We decorate, craft, bake and enjoy time with each other as a family. 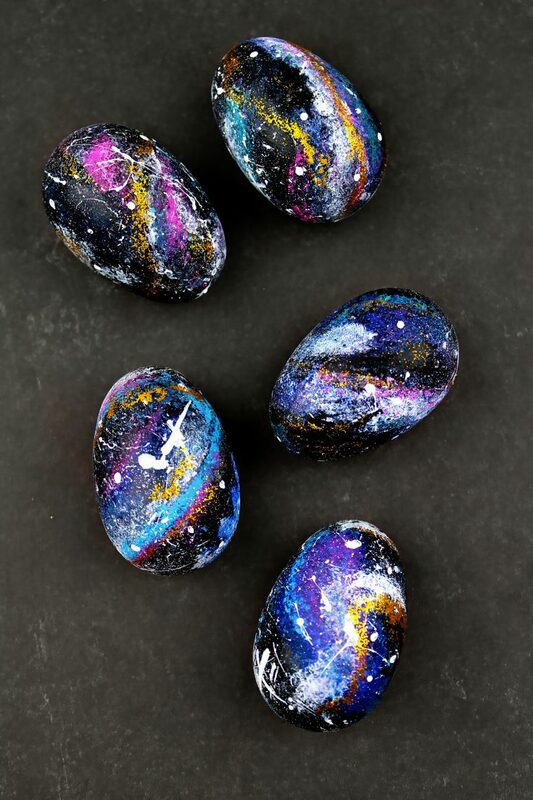 When we were kids my mom always held the best Easter egg hunts for my siblings and me. 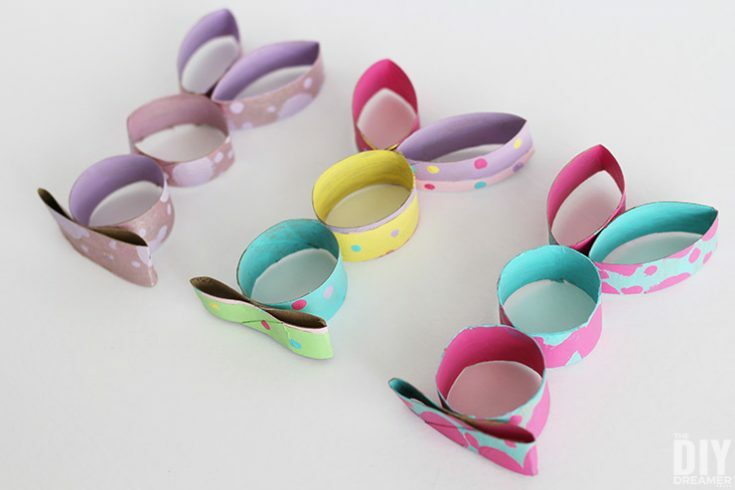 It would start off with a clue to where our first surprise was and once with that surprise would be our next clue. Things haven’t changed much, except now it is our children doing the hunting! 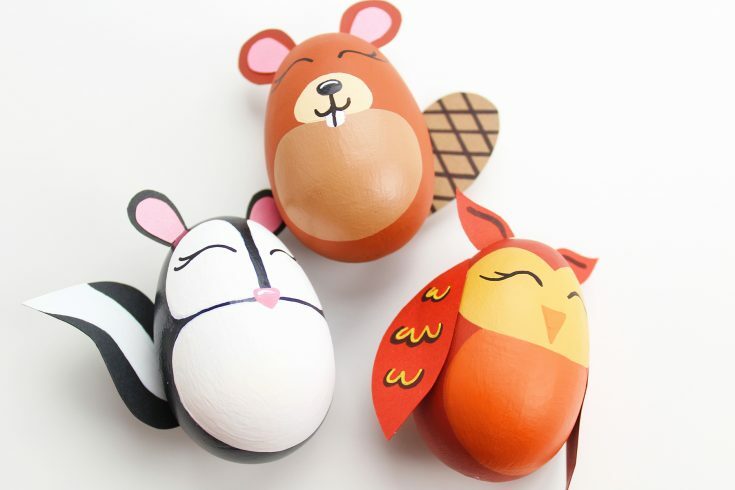 Every Easter my brother, sister and their families come out for our annual Easter egg hunt and dinner at my home. 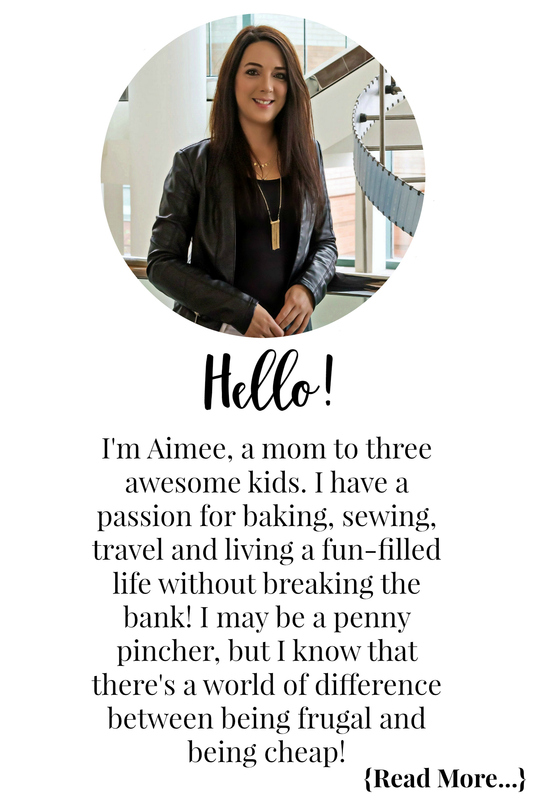 The kids have so much fun and we all get to spend some quality time together. 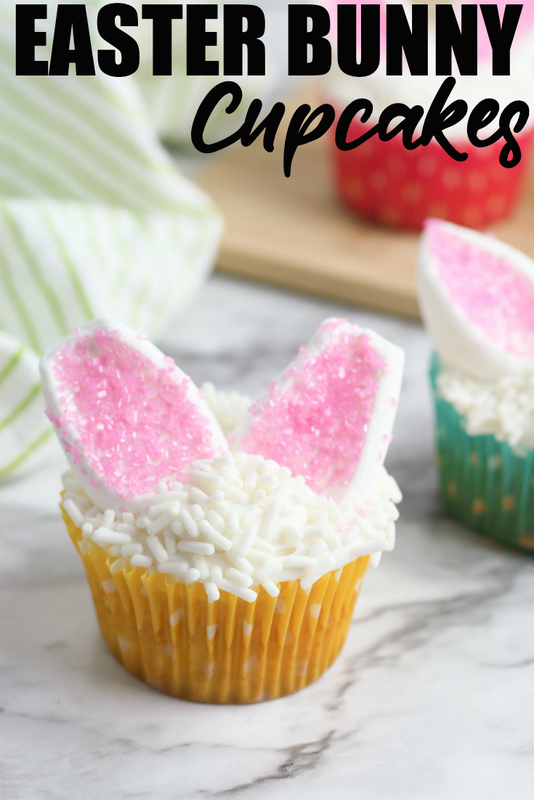 I love baking sweet treats and this year I will be making these adorable Easter Bunny Cupcakes for everyone! 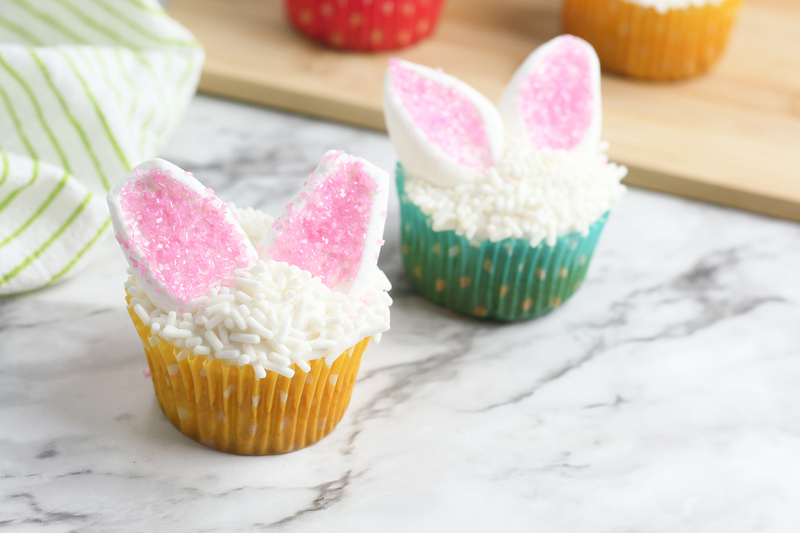 Whip up these adorable Easter Bunny Cupcakes and your family will be hopping to the dessert table! 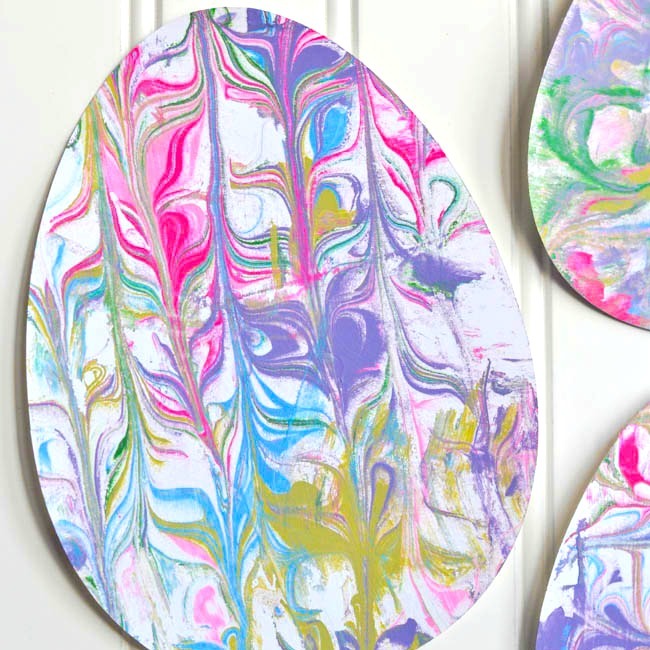 Follow along with the step-by-step process photos and then find the printable recipe below! 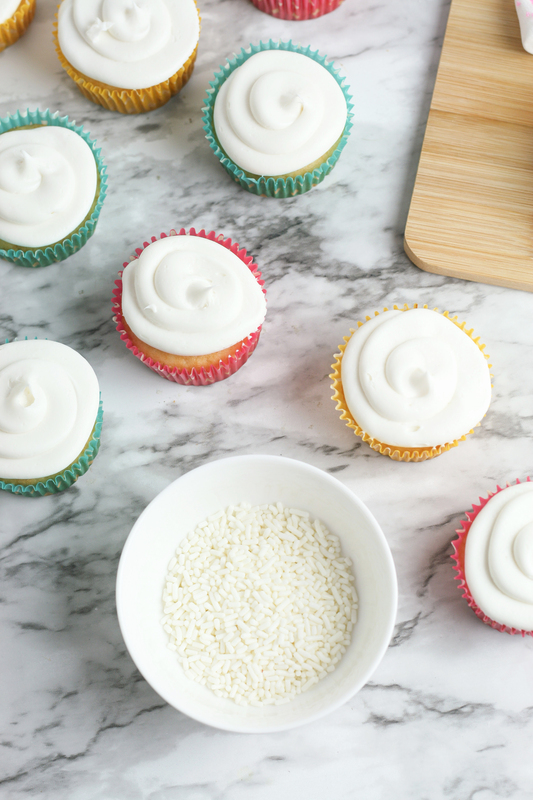 Bake cupcakes according to package directions and let cool. 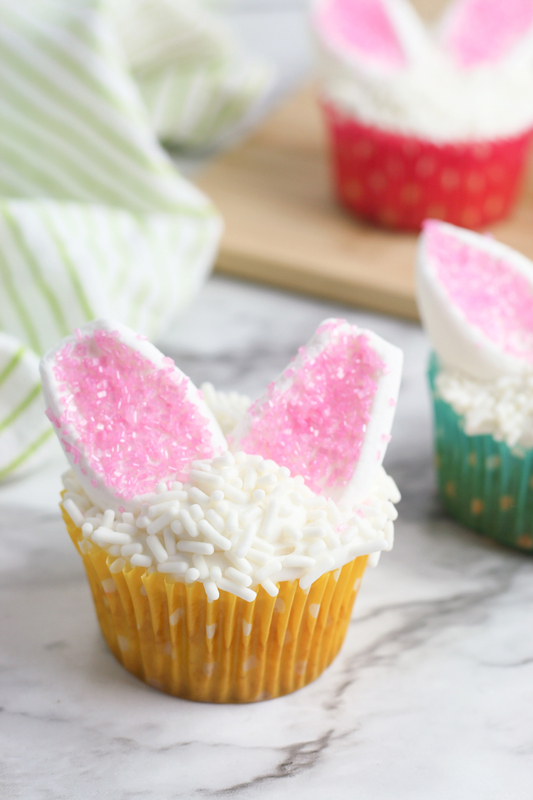 Once your cupcakes are cool, ice with vanilla icing. 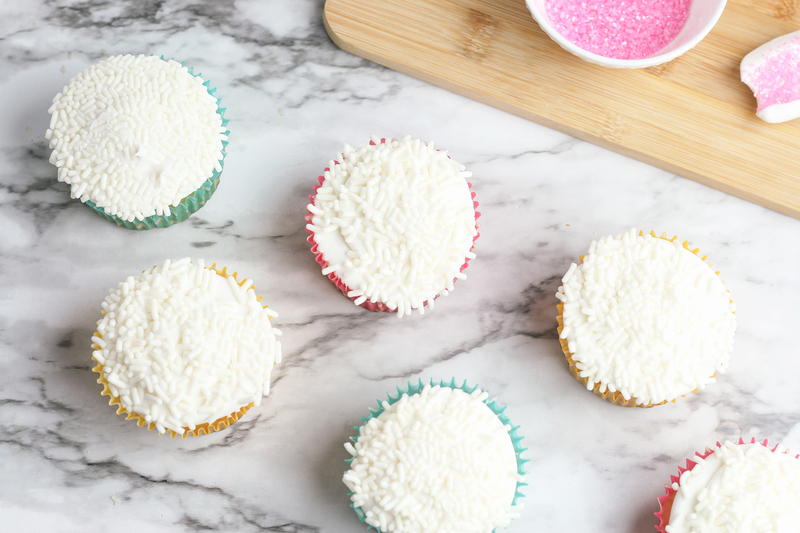 Dip each cupcake in white sprinkles until the top of the cupcake is covered with sprinkles. 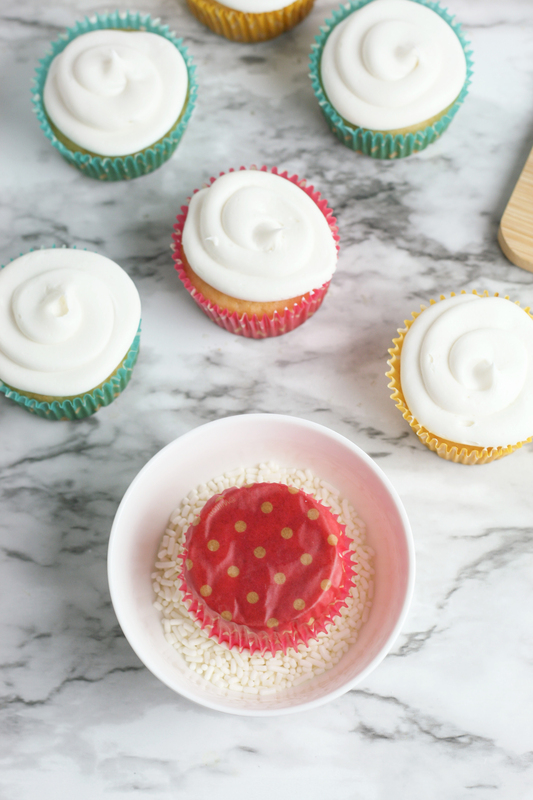 Repeat until all of your cupcakes are topped with sprinkles. 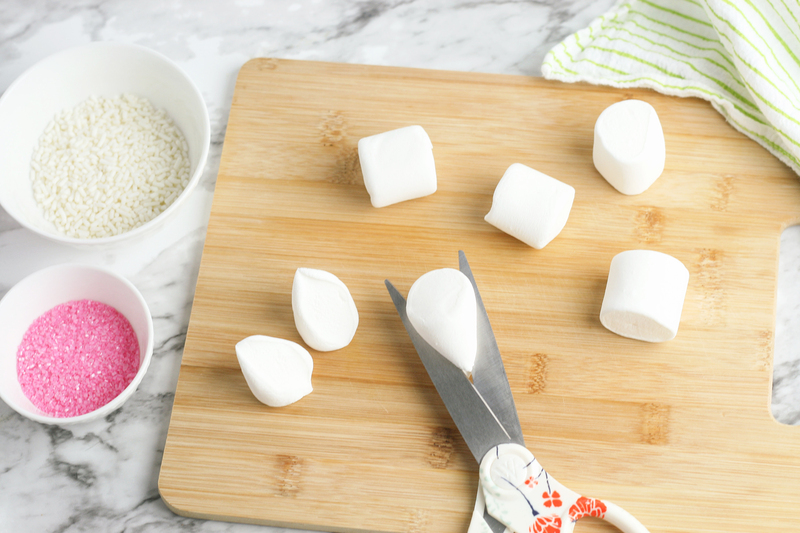 Make the bunny ears by cutting a marshmallow in half at a diagonal. 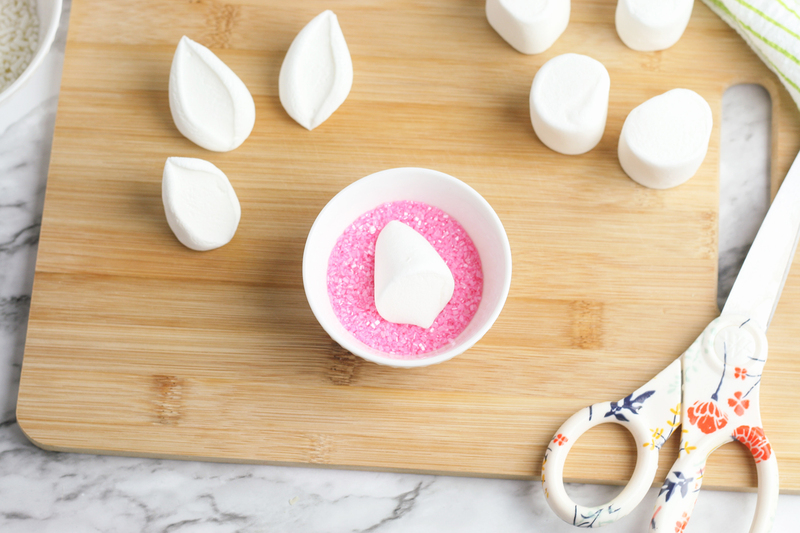 Dip the sticky side of each marshmallow half into pink crystal sprinkles. 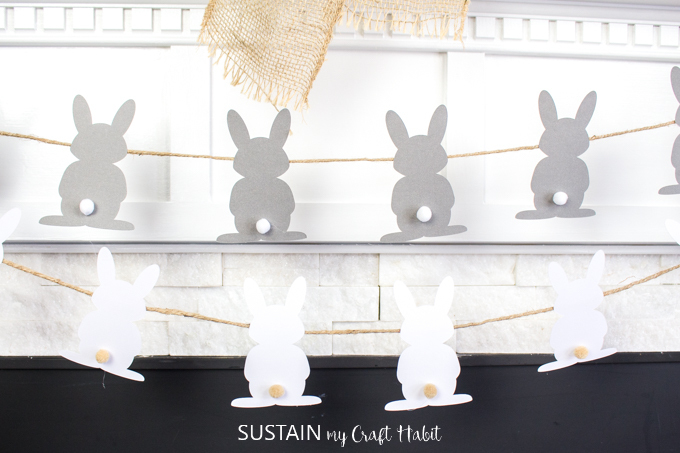 Repeat until you have made all your bunny ears. Place two marshmallow halves on top of the finished cupcakes, lightly pressing the marshmallows into the icing to secure each ear. 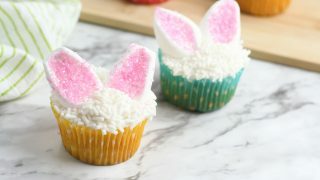 Now go enjoy your Easter Bunny Cupcakes with your loved ones! 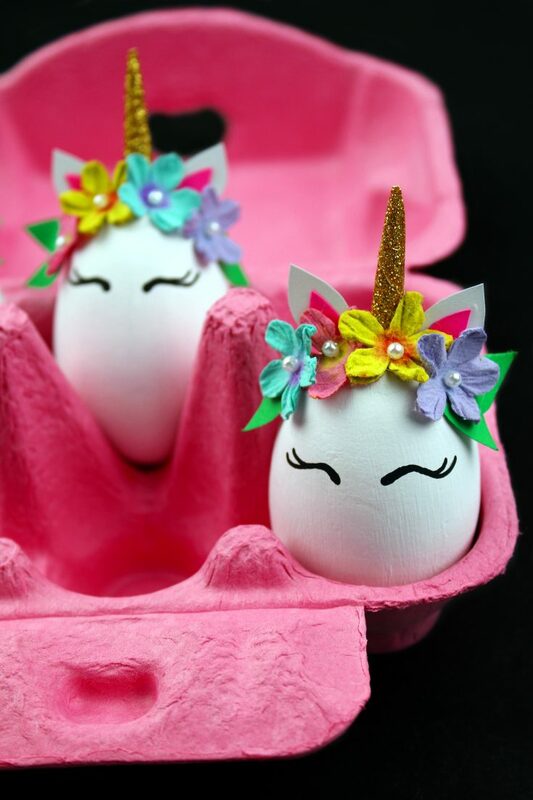 Once cool, ice with your vanilla icing. 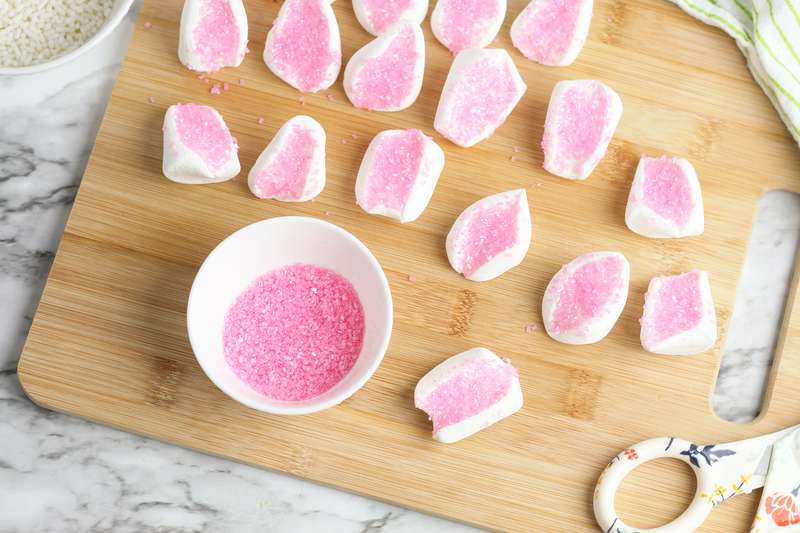 Dip the sticky side of each marshmallow half in pink crystal sprinkles. 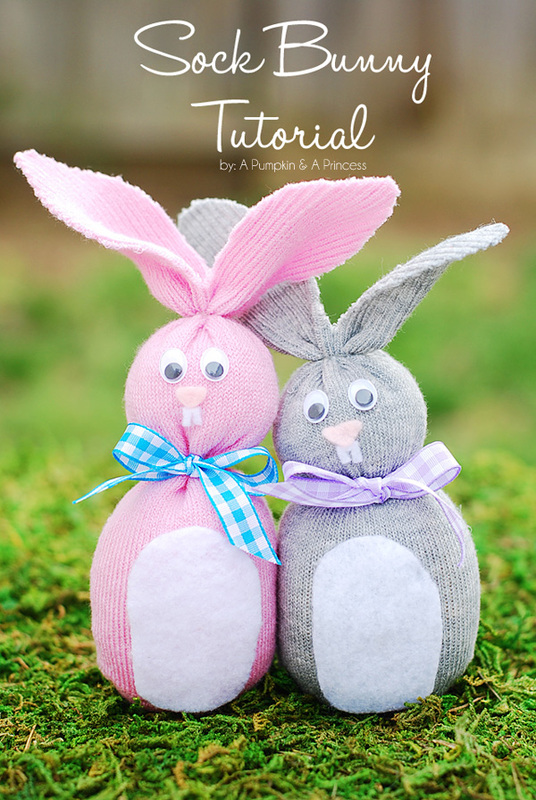 Check out these other Easter crafts, recipes and activities for a fun Easter!